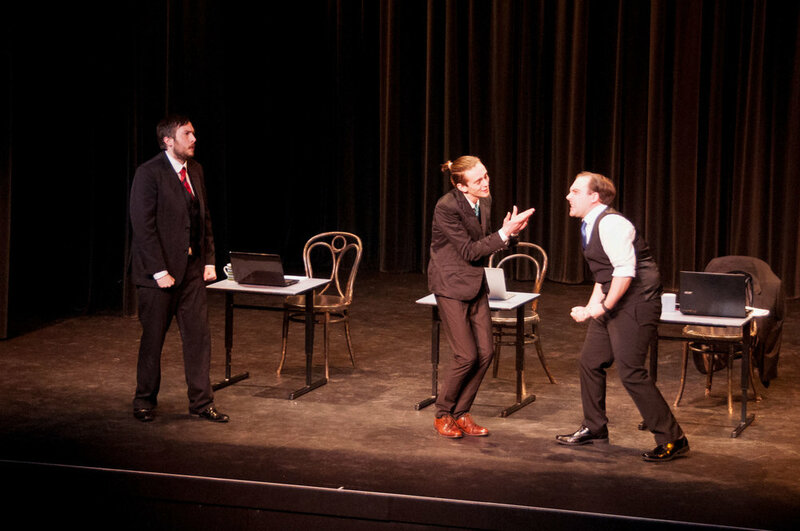 In 2009, the Hobart Repertory Theatre Society, Old Nick Company Inc. and Edge Radio combined forces to create OneFest, Hobart's One Act Play Festival. 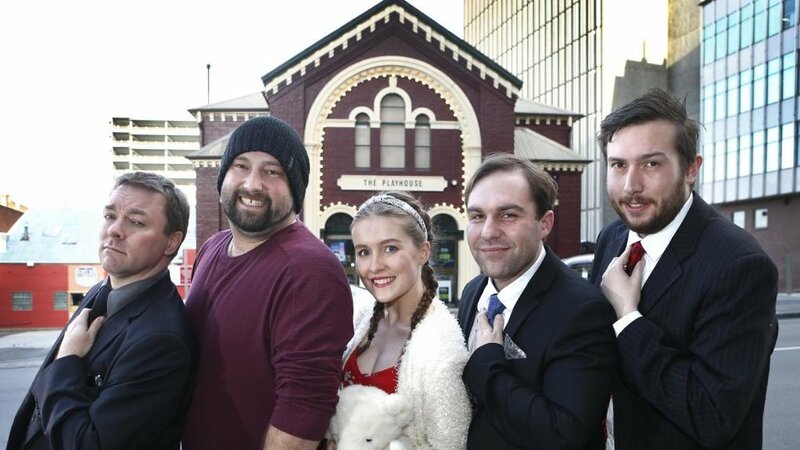 Now in it's eighth year, OneFest has become a regular event on the Tasmanian theatre calendar. OneFest aims to provide an eclectic mix of plays under 30 minutes. OneFest takes place at Hobart's historic Playhouse Theatre in August each year. More info about One Fest can be found here: http://www.onefest.com.au/ Hamley Productions has enjoyed being part of OneFest over the last 2 years with the following productions. After witnessing something terrible Georgia cannot continue living in the real world. To cope with her grief, she has escaped into a private world in her mind, leaving behind her selfless and loyal husband, Dan. Will Dan's unwavering faith and love ever be enough to set Georgia free? 'Cloudy' was performed at OneFest, 2017 by Chris Hamley and Julie Hern. Making her directorial debut, Kath Chapman loved directing this 15 minute piece, performed so graciously by Chris and Julia, portraying the innocent joy and heartfelt pain and emotion between Georgia and Dan. When Alan returns to the office after a weekend with his girlfriend, his co-workers are shocked to discover that Alan has forgotten how to speak like a man. Worried that their boss will discover his problem, Alan’s buddies endeavour to retrain him to speak in that assertive and limited way that only real men can. 'How To Speak Man' was performed at OneFest on 20th August 2016. Featuring Jon Lenthall, Tai Gardner, Hamish White and Chris Hamley, and directed by Chris Hamley. This 15 minute play is a hilarious satire on the behaviour and expectations of "modern men", as explained by the modern men themselves! Hamley Productions' proudly received two awards for their OneFest entry, 'How To Speak Man': Best Director and the Naj Espresso Sponsor's Choice Award.